Along with several other investors, BMW's venture capital fund and several other investors poured $38 million in an online Silicon Valley startup focused on younger buyers, the company said Wednesday. Shift, a San Francisco online used-car company, had raised around $74 million before BMW's involvement, financial site Venturebeat reported. "We are interested in technology companies that challenge the status quo and build products that help improve transportation options for consumers," Christian Noske, BMW i Ventures partner, said in a statement. Noske will join Shift's board of directors as part of the investment. The company's enticement for investors is strong engagement with younger shoppers. Shift reported millennials comprise half of their customer base, and make up 70 percent of buyers who receive a loan on their site. "Buying a car is one of the most expensive purchases most people ever make and BMW i Ventures is committed to making this experience not just good, but great," Noske said. "Shift's proprietary technology, world-class team of engineers and forward-thinking workforce will help the company to succeed in the used car market." 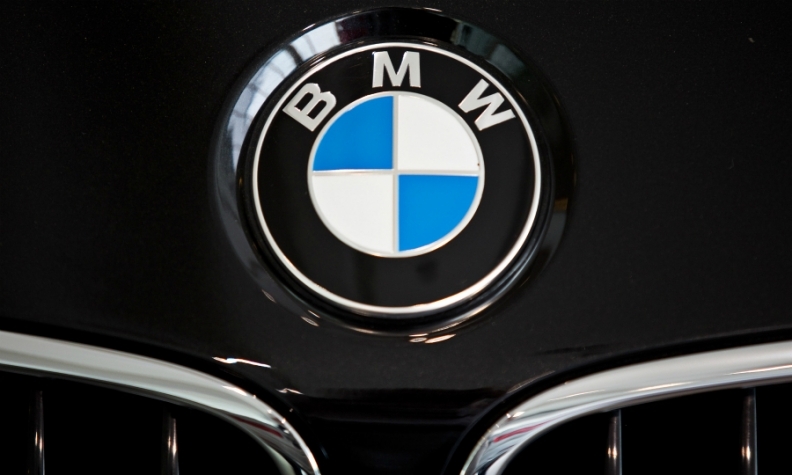 Started in 2011, BMW's venture capital fund increased to 500 million euros ($576 million) from 100 million, the company said last November, and relocated to Silicon Valley from New York. Since the move, the firm has pumped money and resources into Bay Area startups focused on fields of autonomous driving, digital car and automotive cloud, e-mobility, artificial intelligence and data, among others. BMW i Ventures has investments in Carbon3D, Chargepoint, JustPark, Life360, Moovit, Nauto, Scoop, Stratim, Turo and Zendrive.